JABRIL WON AN RT AWARD!!!!!! It’s official! 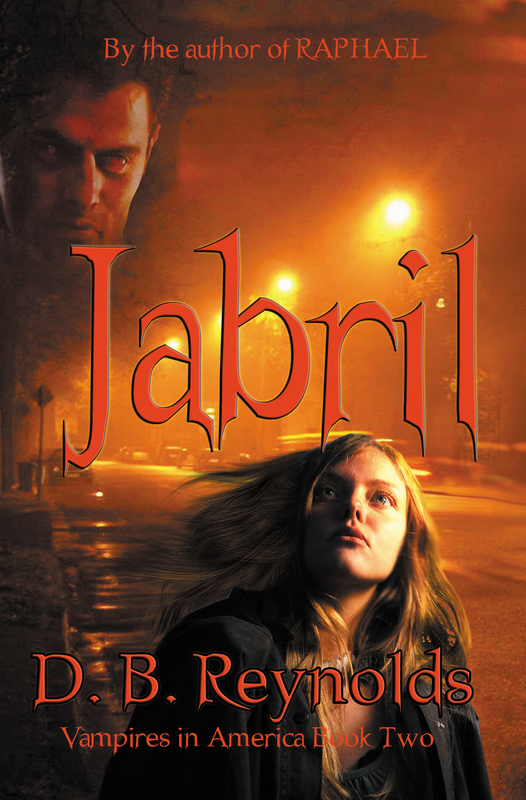 The latest RT Magazine is out and JABRIL, Book Two of Vampires in America, has won the 2010 RT Reviewers Choice Award for Best Small Press Paranormal Romance. This is HUGE and I’m so happy! Even better, the awards will be given out at the upcoming RT Booklovers Convention in L.A. This will be the first RT Con I’ve been able to attend, because they’re usually held on the other side of the country. Too cool! I can’t say “Yay, Jabril,” because he’s an a$$hole. So, I’ll say “Yay, Cyn!” for reasons anyone who’s read the book will understand. This is definitely a squeeeee moment! WOW and congrats! I’m so glad you’re going to be able to attend the RT Booklovers Convention to accept your award. That’s the icing on the cake to receiving the award! And instead of Yay, Cyn!…. how about Yay, Donna! for writing such a great book and series!. Donna, Congratulations!! I’m so happy you are now getting the recognition you deserve. That is soooo great! Congrats!! Best news of the week!! Go girl. Congratulations, that’s fantastic news, and totally deserved! I have just found your books and loved them very must. I’m so happy for you for winning a RT Award. Thou after reading the books it is not to big of a surprise as it is something you have whole heartedly earned. Congratulations! DBR you go girl! I have just found your books and loved them very must. I’m so happy for you for winning a RT Award. Thou after reading the books it is not to big of a surprise as it is something you have whole heartedly earned. Congratulations!